Imagine Shakespeare's Romeo & Juliet as - garden gnomes! Crazy characters, colorful action and an all-star voice cast make this an animated family treat! With Michael Caine, Patrick Stewart, Jason Statham, more! 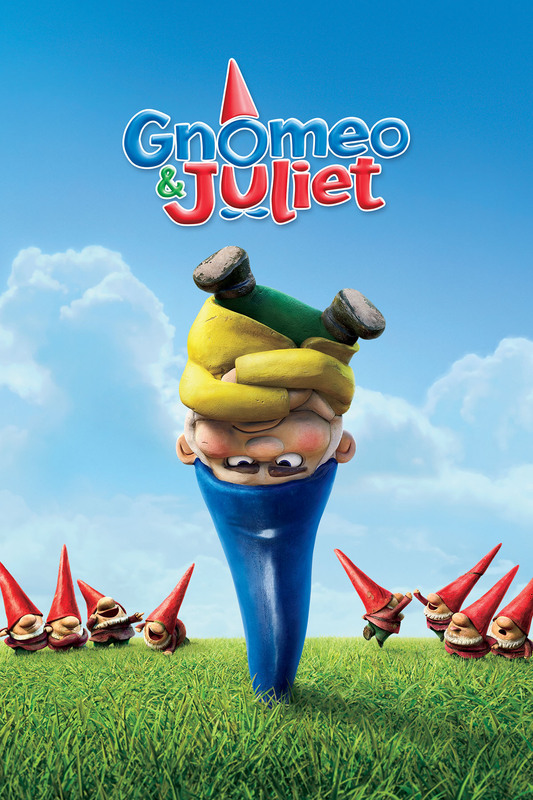 Gnomeo & Juliet © Touchstone Pictures. All Rights Reserved. STARZ® and related channels and service marks are the property of Starz Entertainment, LLC. Visit starz.com for airdates/times. On demand services are included with subscription to STARZ and STARZ ENCORE linear television services.